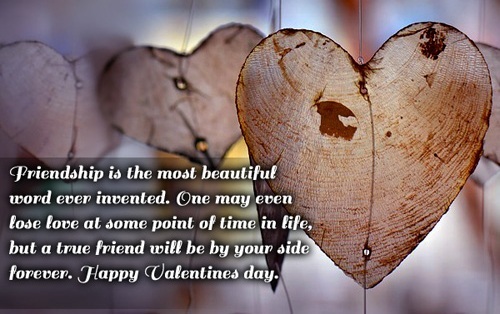 There Are Many Different Kinds Of Love and love for friends is one of the most valued ones in this world. 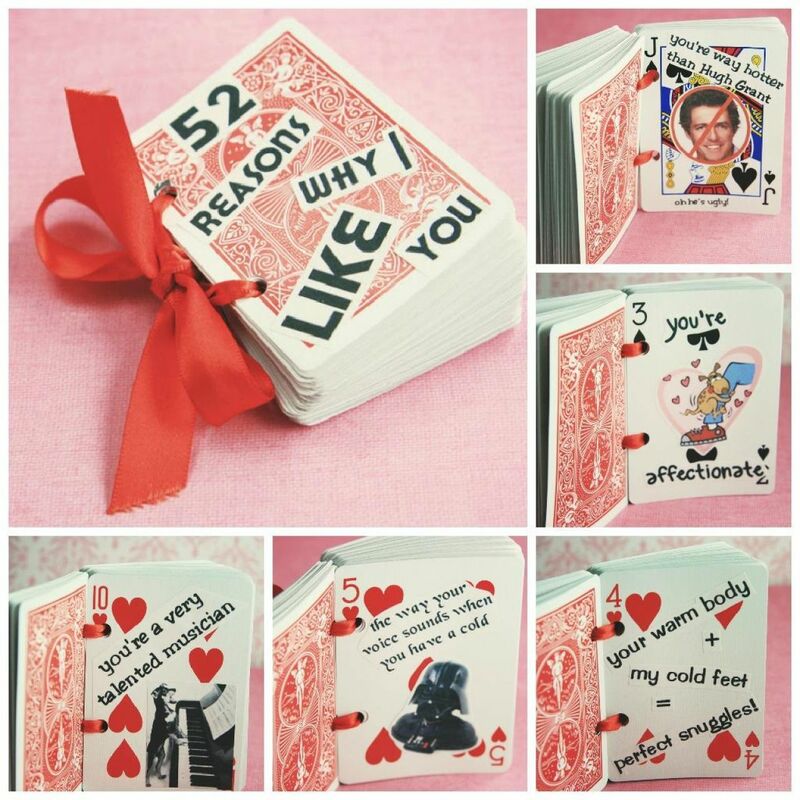 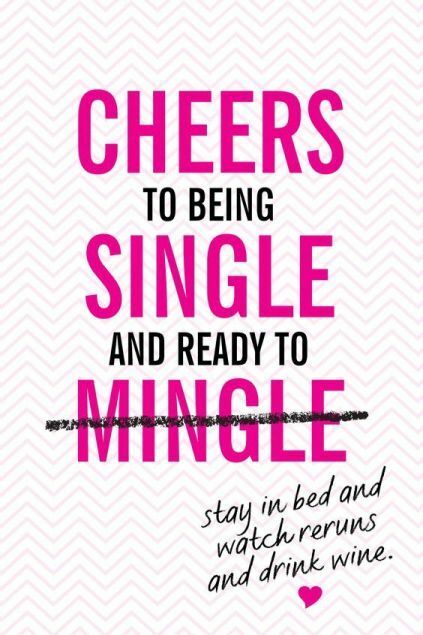 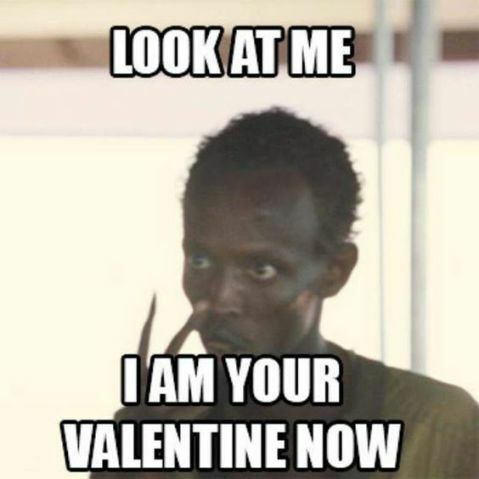 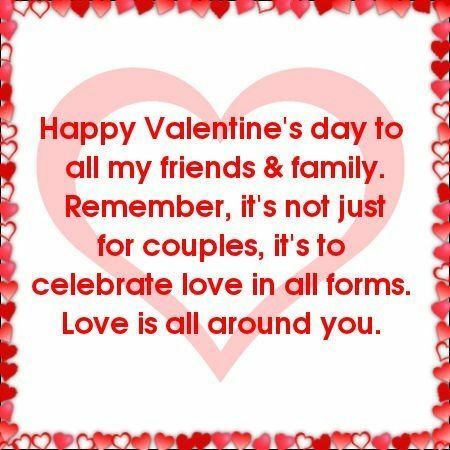 Valentine’s Day doesn’t solely have to do with romantic partners. 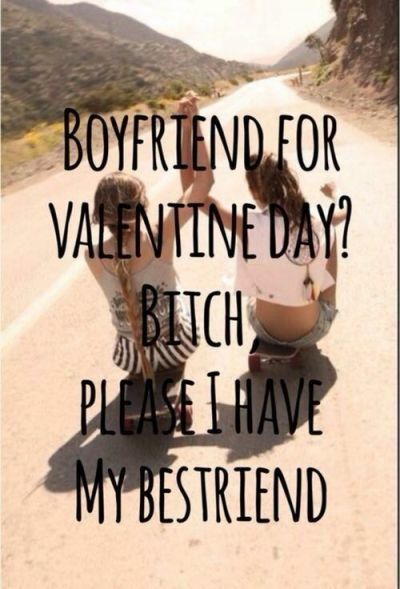 Friends and their bond deserves to be appreciated on Valentine’s Day too. After all, girlfriends and boyfriends come and go, but true friends stay forever. 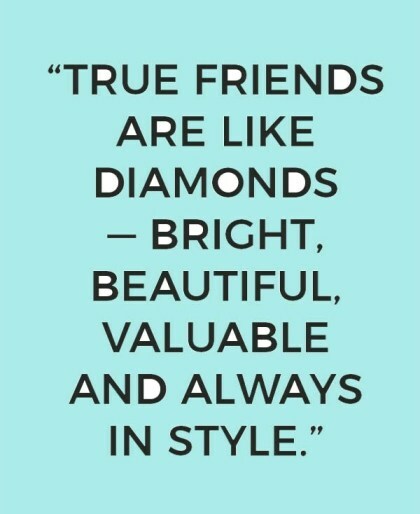 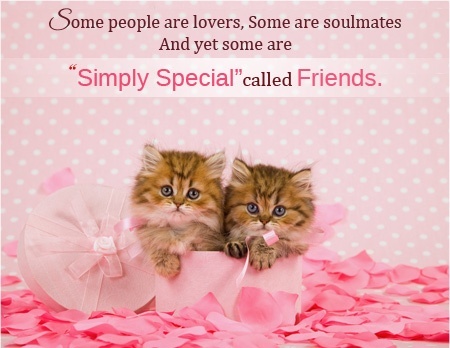 .True friends are the perfect blend of family, BFF’s and love! 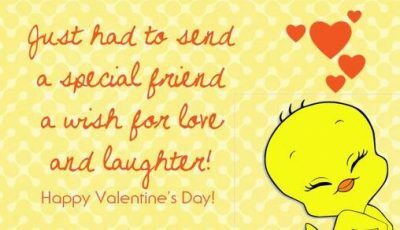 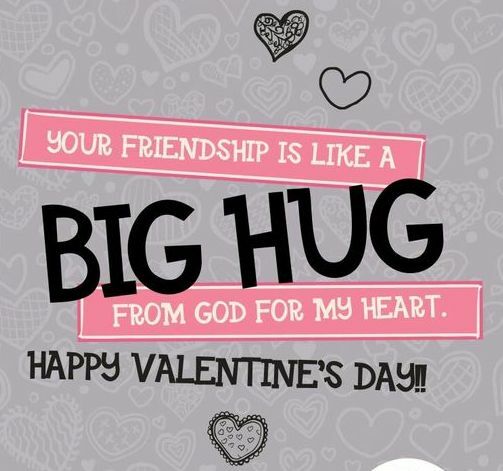 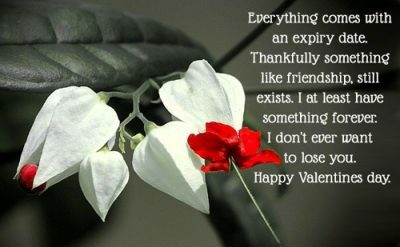 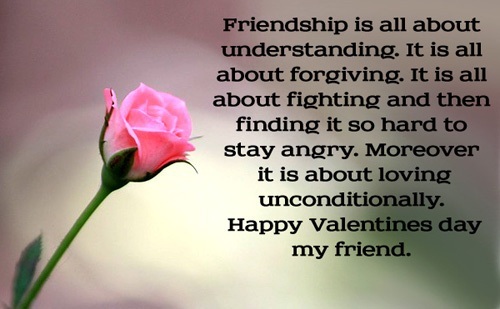 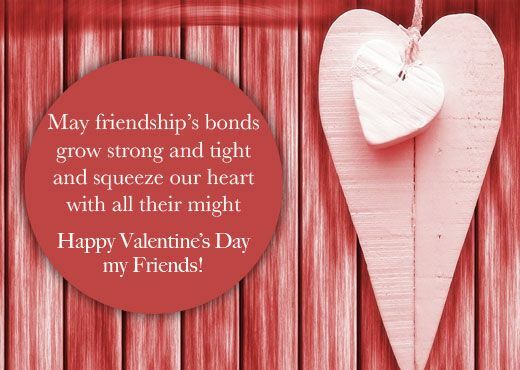 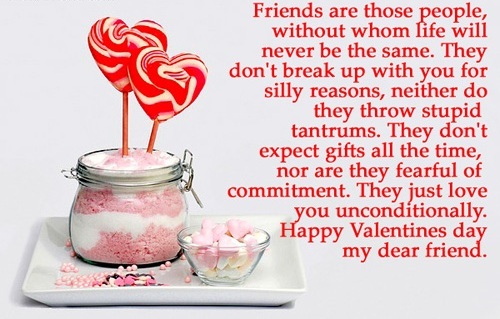 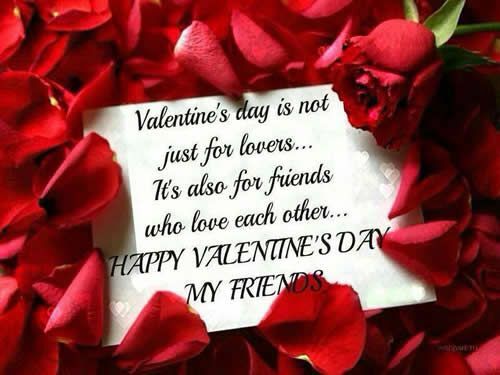 This Valentine’s Day (14th February) let’s cherish the strong friendship bond and spread love! 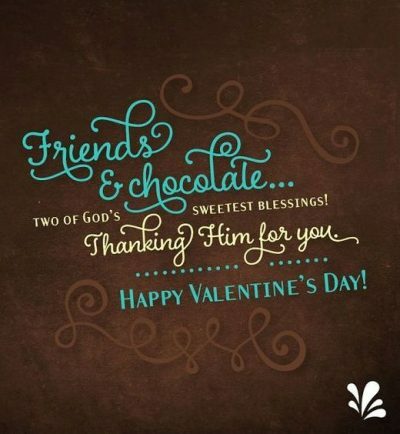 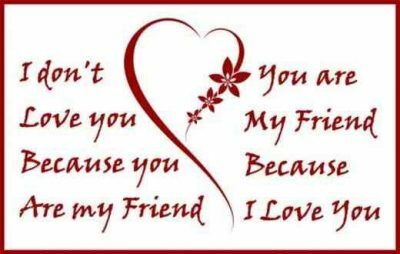 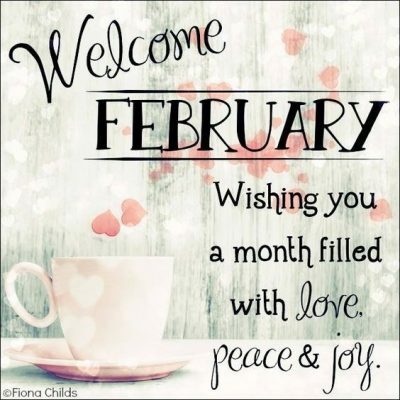 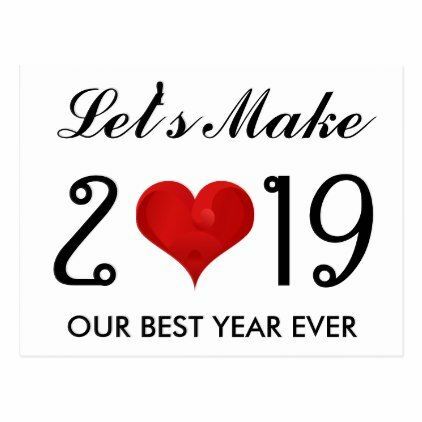 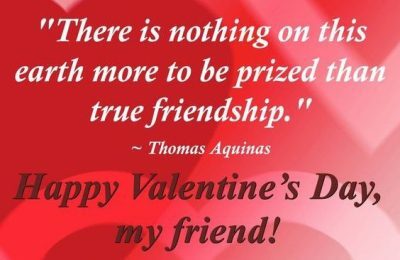 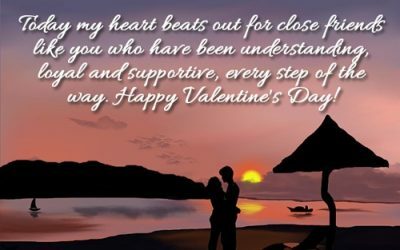 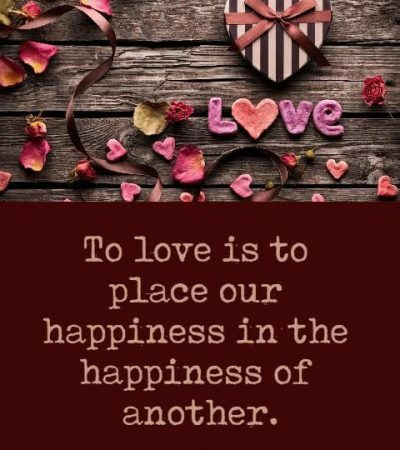 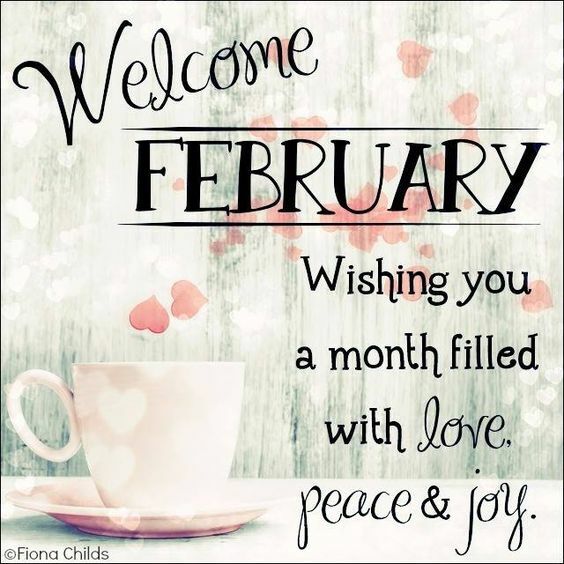 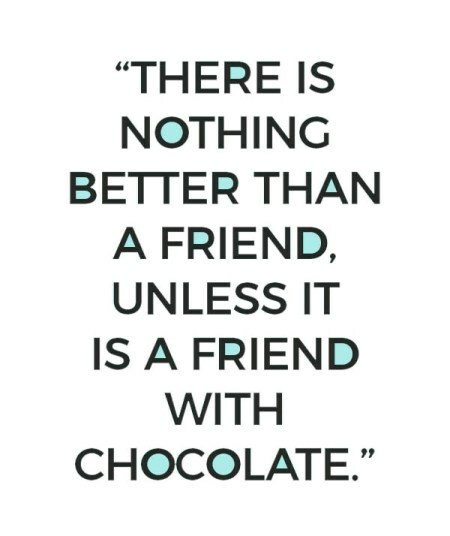 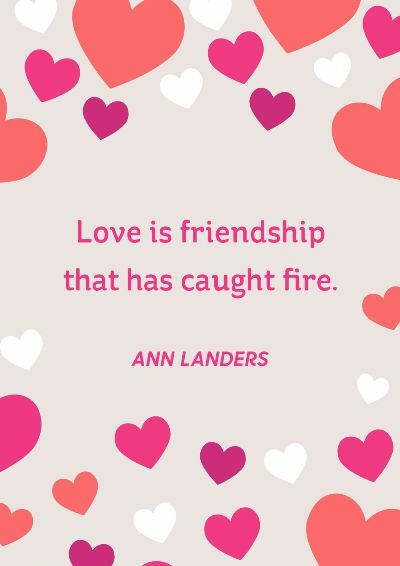 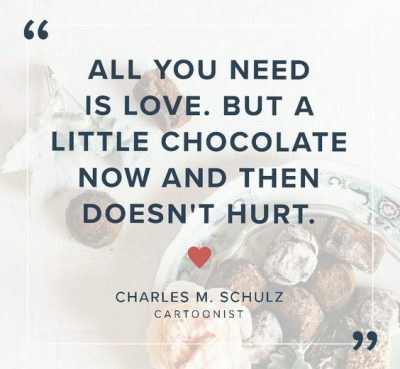 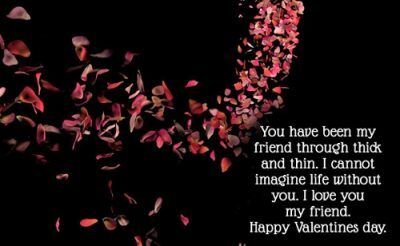 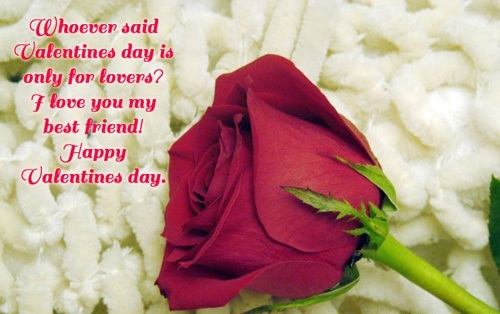 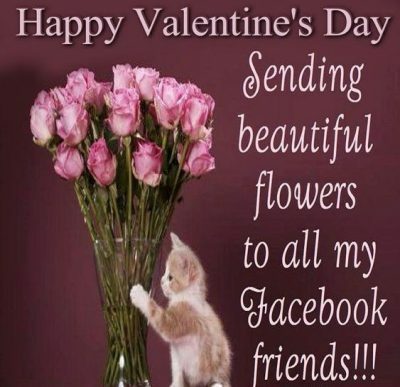 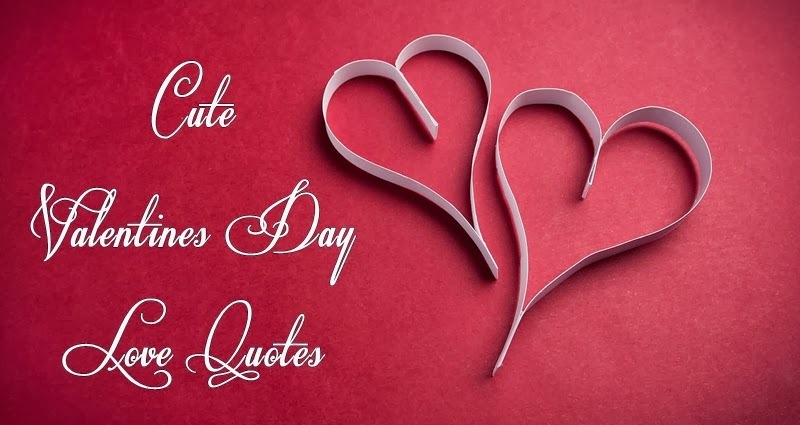 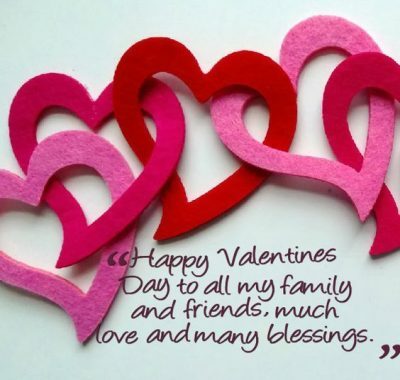 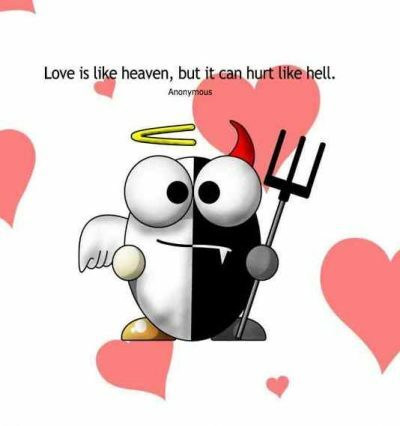 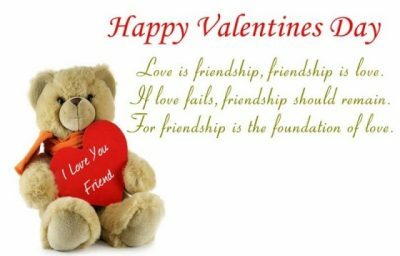 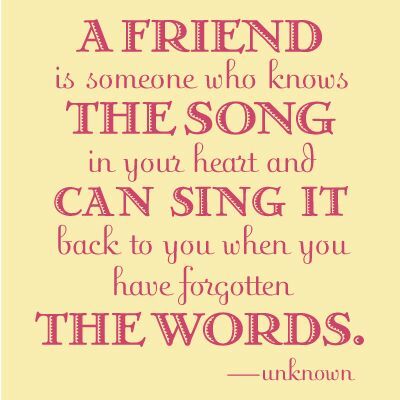 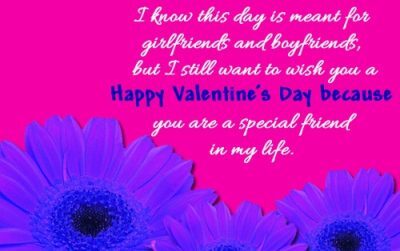 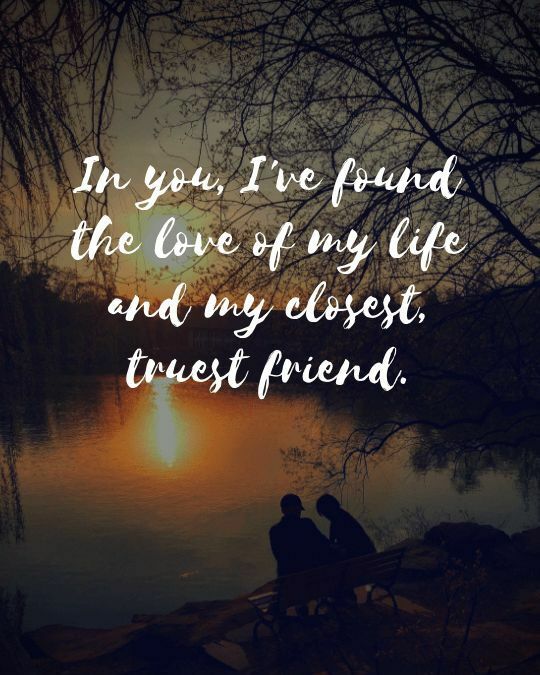 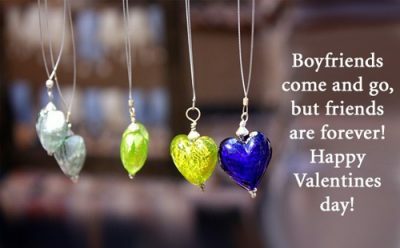 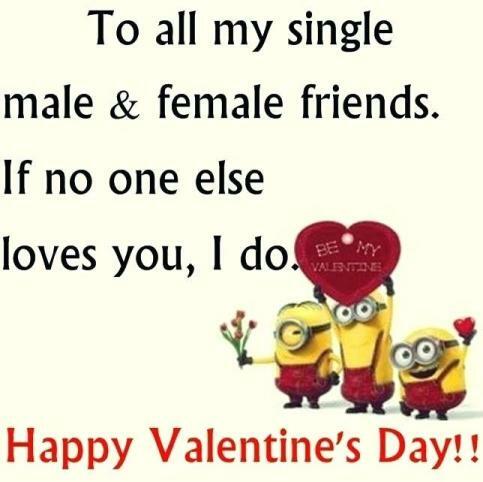 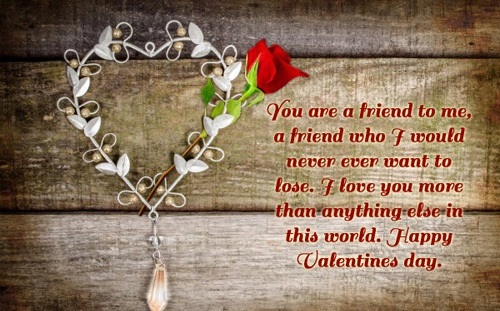 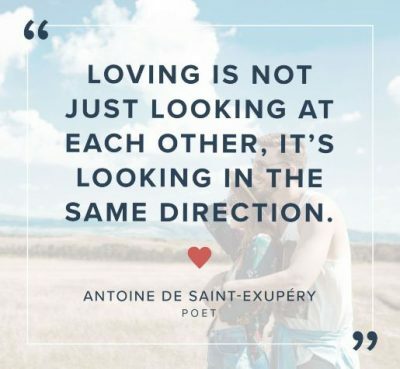 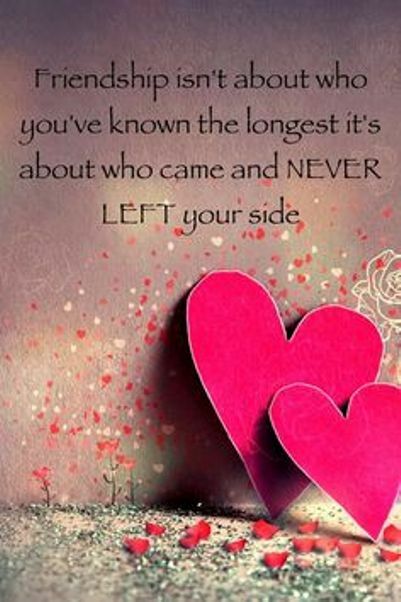 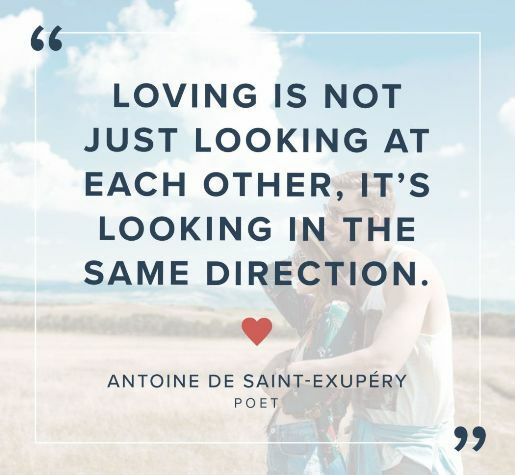 Sharing some cool Valentine Day’s Quotes For Friends and Family. 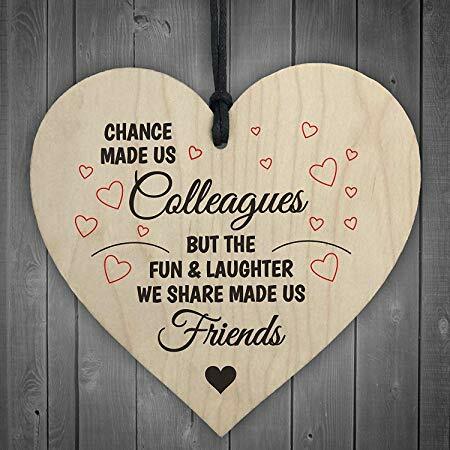 “Remember that the most valuable antiques are dear old friends.” — H. Jackson Brown, Jr.